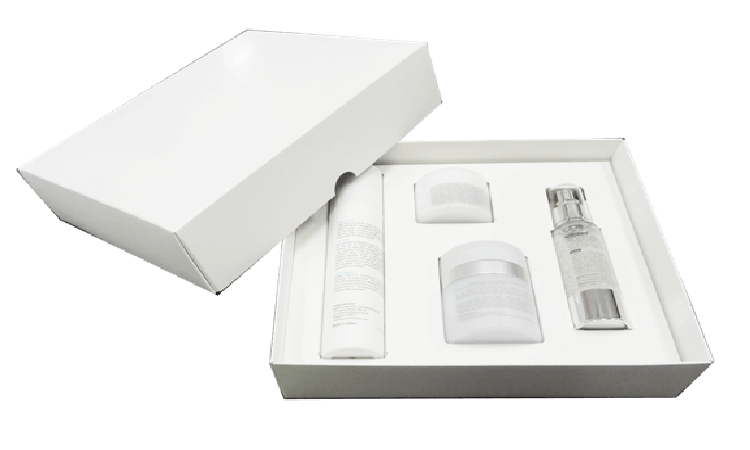 Custom Cosmetic Packaging is very important when it comes to the branding of your product. Particularly when it comes to cosmetic products, thousands of different shades, constituencies and colors exist, and it is nearly impossible sometimes to tell what a cosmetic product will look like on your complexion without trying it first. Everyday more and more corporations are making sure that the packaging for travel size are identical to the full size version, in spite of the differences in the size and, sometimes even substrate. This is why it is very important that producers get their very own Custom Cosmetic Packaging designed, to help them stand out among all the other sample cosmetic products available. Packaging plays a very important role in deciphering how the customer is going to react to the sample product as face value is of high importance as well. For more information regarding the packaging option feel free to contact us at the Business Image Printing Company, where our professionals will be more than happy to guide you towards getting the best Custom Cosmetic Packaging for your cosmetic product samples.